Ovens, sinks and refrigerators are the basics found in a kitchen. Everyone knows the basic elements that are found in a kitchen, such as the stove, the sink and the refrigerator. Several smaller items that you many not necessarily think of off the top of your head are essential in making cooking easier and more convenient. The list includes such items as water filters, cooking utensils and frying pans. Add a few other items to that list to make cooking in the kitchen practical and sometimes downright fun. 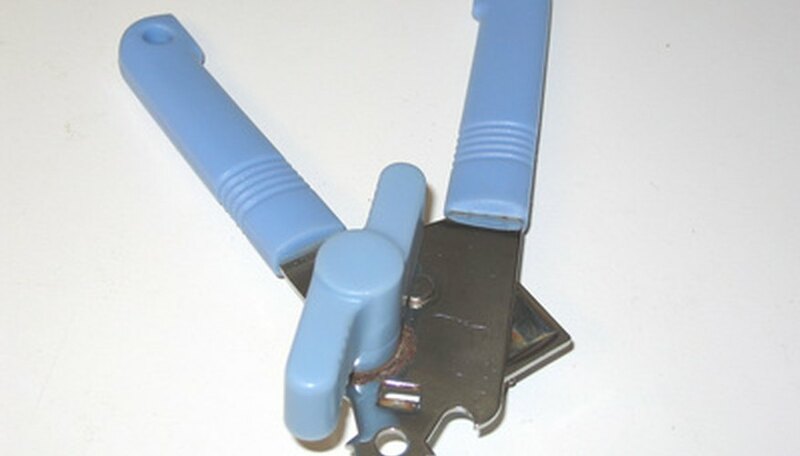 A can opener is a necessity in the kitchen. 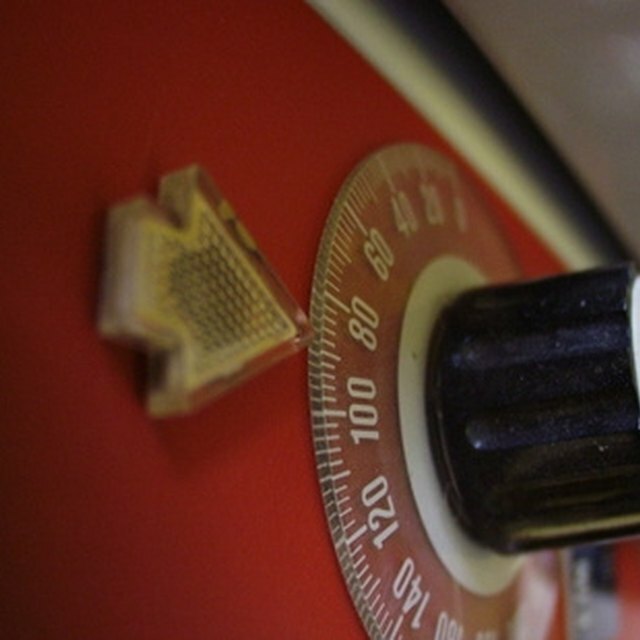 It can be electrical or manual but chances are you will need it at some point. It would be wonderful if all fruits and vegetables in prepared dishes were fresh, however, due to time constraints that’s not always an option. Plus, a can opener is convenient. Whether it’s for a simple lunch or an extravagant dinner, use a can opener to pop open a can of string beans for that delicious casserole for the family. Pot holders may not be the first—or second—item that comes to mind when you think of things found in a kitchen, but it is very important. If you do a lot of cooking, these inexpensive items are a necessity to keep you from being burned. Years ago, kids made pot holders in the form of a basic square in a sewing class for their moms. Updated pot holders come in several different designs and can be made to fit the hand like a glove. You can purchase pot holders that are treated with the same chemicals that firefighters use on their equipment. The silicone pot holders may appear flimsy but they are non-slip and completely efficient for kitchen use. 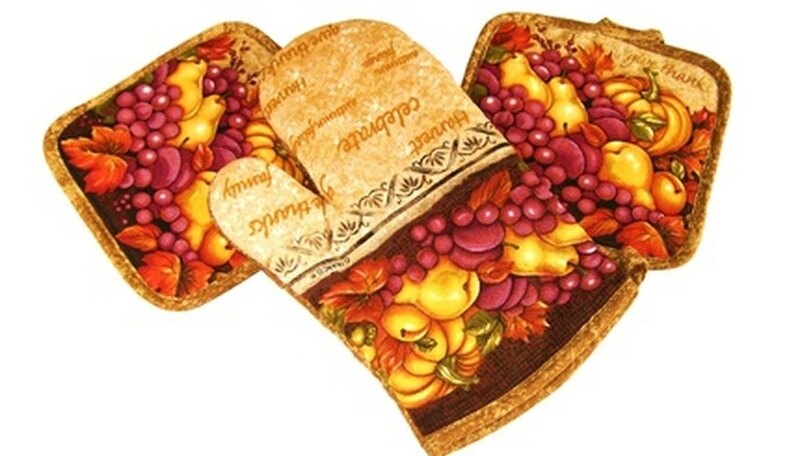 Pot holders are effective and practical for everyday kitchen use. 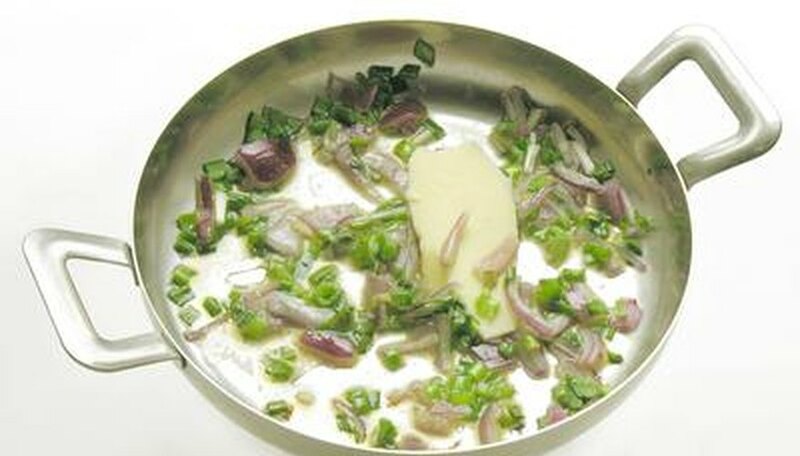 Every kitchen has a frying pan, however, if you want to make cooking a lot easier, upgrade to a non-stick frying pan. Years ago you bought a frying pan and sprayed it with several coats of a non-stick spray that contained not only chemicals, it contained calories as well. These sprays had an after taste and left your food feeling greasy. Today, different varieties of non-stick frying pans are on the market. They’re easier to clean and more practical for kitchen use. For the best results, use a touch of oil. To get more use from your pan, purchase one with a lid that can be interchangeably used with other pots and pans. 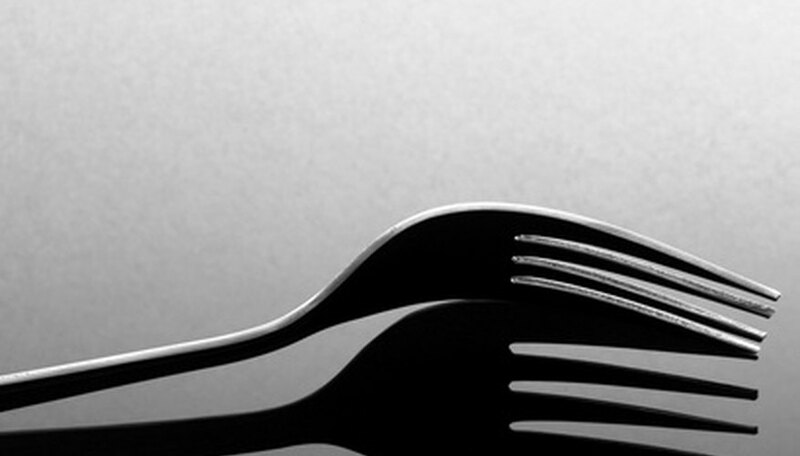 Forks, spoons and knives are the basics. Other utensils include serving spoons, salad tongs and spatulas. Although utensils are a necessity for every kitchen, the quality, quantity and design are left up to you. Other items found in kitchens are juicers, toaster ovens, microwaves, espresso maker, coffee maker, dish towels, bake ware and water filters.